The conferences on our list are prime opportunities for engaging with others in the industry and learning the new marketing tactics that will take the restaurant industry into the future. 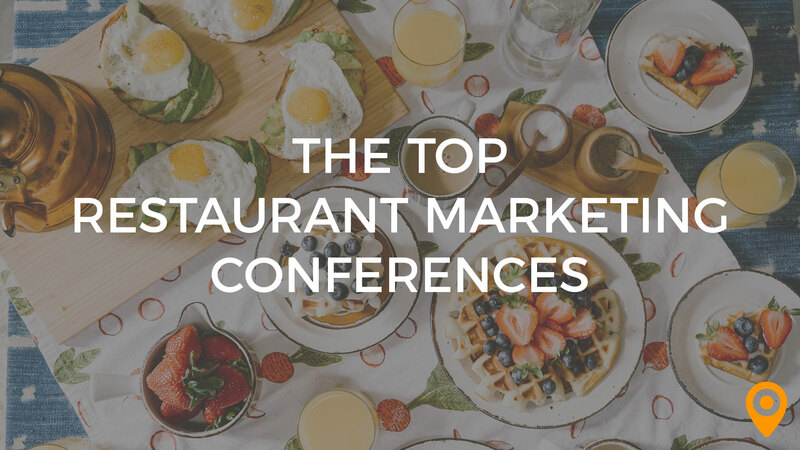 For the 2018-2019 season, we’ve collected a list of the top conferences for professionals that work in restaurant marketing. Check out our list and then start making travel plans for these not-to-miss events. MUFSO, hosted by Nation’s Restaurant News, is one of the most anticipated annual events in the industry. This 3-day conference aims to bring together industry thought leaders together and discuss the trends that are influencing the industry. The MUFSO event is the perfect opportunity to network and look ahead at the exciting changes for restaurants – plus, we hear that Dallas is wonderful this time of year. The Fast Casual Executive Summit is THE event for restaurant industry professionals who are tired of the crowded, impersonal conference experience. You’ll find a lot more than just another trade show at this conference, including plenty of interactive sessions for hands on learning and application. The Fast Casual Executive summit is an exclusive event with attendance limited to top level restaurant executives who are ready to learn, grown and take a briefcase full of actionable insights back to their restaurants to put into action. Check out their website to learn more. The Ungagged event isn’t exclusive for the restaurant industry, but you’re not going to want to miss this intensive marketing conference. What’s unique about this event is that there’s zero censorship – meaning that guest speakers can talk about anything that they want, without direction or guidance from event officials. Plus, there’s no recording allowed, which provides an atmosphere where speakers and attendees can speak freely. With a ratio of one quest speaker for every 16 attendees, you get the chance to ask questions, engage and learn on a level that’s unlike what you’ll find at other industry conferences. 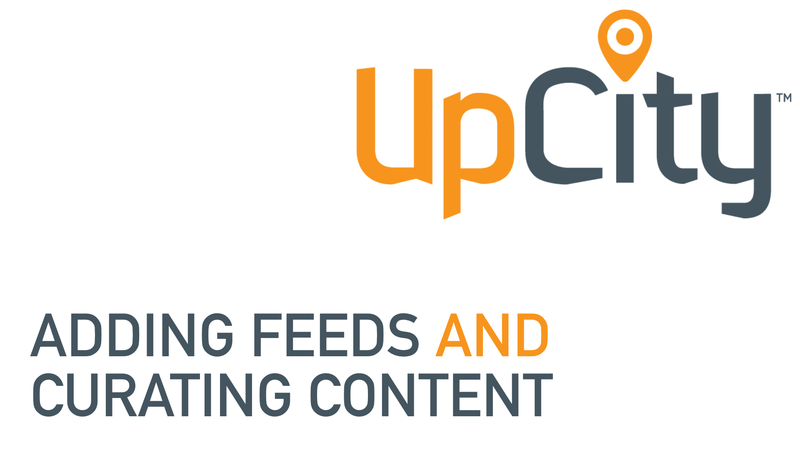 No fluff, no pitch – just great marketing insights for the future of your business. Another event that isn’t specifically restaurant focused, but one the you’re not going to want to miss. The Global Best Practices Conference helps hospitality and service industry businesses take their performance to the next level. The insights you’ll gain by attending this conference are research backed with a proven track record of success. Leadership and best practices will be the focus over the 3 days that you spend at this event. Attendees will emerge feeling energized and ready to succeed in the future of the service industry. The Restaurant Franchising & Innovation Summit is the perfect venue for restaurant executives who are responsible for franchise development, marketing and branding – along with all the other aspects of building fantastic franchise operations. Attendees will have the chance to hear first hand the personal stories and advice from leading voices in the restaurant industry. During this 3-day event, you’ll focus on the new technologies and marketing tactics that are sparking growth for franchise establishments. All of this combined with other business insights and trends make this a must attend event for executives of franchise operations. 2019 will mark the 54th year for the Food Marketing Conference – a 2 day event where everything you need and want to know about marketing in the food industry will be presented by some of the leaders in the business. Whether you’re looking for inspiration on new menu items to go with your branding overhaul or hoping to discover the trending marketing tactics that will help your restaurant gain visibility and traction, this is the event you’ll want to attend. All of this, plus the chance to network with food and marketing innovators, means you’ll want to plan ahead to attend this industry tradition. MEG – the Marketing Executives Group – is a community of the National Restaurant Association. This community meets once a year to connect with others who work in the highest levels of the restaurant and hospitality industry, including marketing professionals. This event is the golden ticket to elevating your marketing strategy and provides a playground for industry thought leaders to get together, exchange ideas and prepare for success in the future of restaurant marketing.